Veritas Consulting a birmingham based Health and safety consultancy has triumphed over a host of “big players” in the CDM Consultancy sector by landing a Framework agreement with BAM PPP one of the market leaders in the Public Private Partnership sector. Veritas Consulting director David Cant welcomed the win as preferred consultancy for the firm, which already has similar arrangements with a number of Clients, such as housing associations, including Rykneld Homes, CJ International. 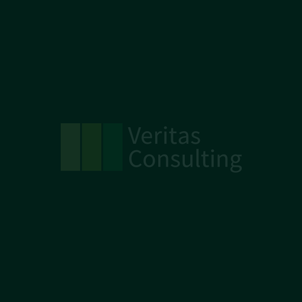 The team at Veritas Consulting are delighted they gave us the framework, are proud of the fact we have won it and the fact a small construction Health and safety consultancy like our own can still cut it against big players. Has Health and Safety Taken a Step Too Far?